1.5 Hour – Studio session OR Outdoor session. Garment Changes. You are allowed between 4 and 6 own garment changes during your photo session. Furthermore, we then make extensive use of various types of cloths, maternity photo gowns etc. For the outdoor session we take our portable “change room” along for the garment changes. 35 to 45 + Photos taken in our studio / outdoors. 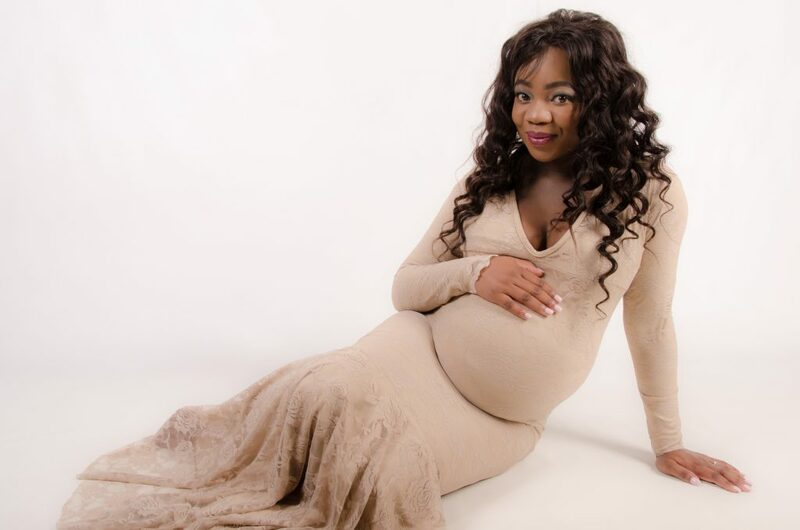 Making use of professional lighting and different backdrops with specialized Maternity and Maternity Boudoir props in a variety of different poses. 30 Photo edits of your choice, full extensive editing done to your photo choices. 10 Special Effects Photo Edits. From your chosen images. Black and White, Sepia, Color Detail and Fading, Cloudy and Photo Ageing. 30 Jumbo photo prints. From your chosen images. 1 CD in presentable case with printed covers. 1 (one) Hour studio session. Garment Changes. You are allowed to have up to 4 garment changes for baby during your photo session. 15 to 20 + Photos taken in our studio. 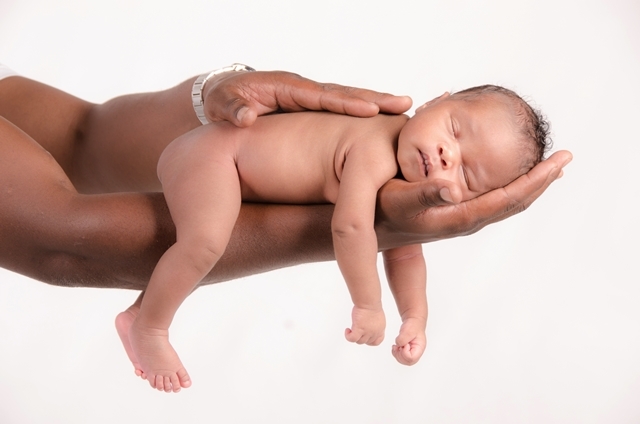 Making use of professional lighting and different backdrops with specialized Newborn and Baby props & poses. 15 Photo edits of your choice, full extensive editing done to your photo choices. 5 Special Effects Photo Edits. Black and White, Sepia, Color Detail and Fading, Cloudy, and Photo Ageing. 15 Jumbo photo prints. From your chosen images.